Do you have customers, clients, or employees in Europe? Are you interested in selling to customers in Europe in the future? 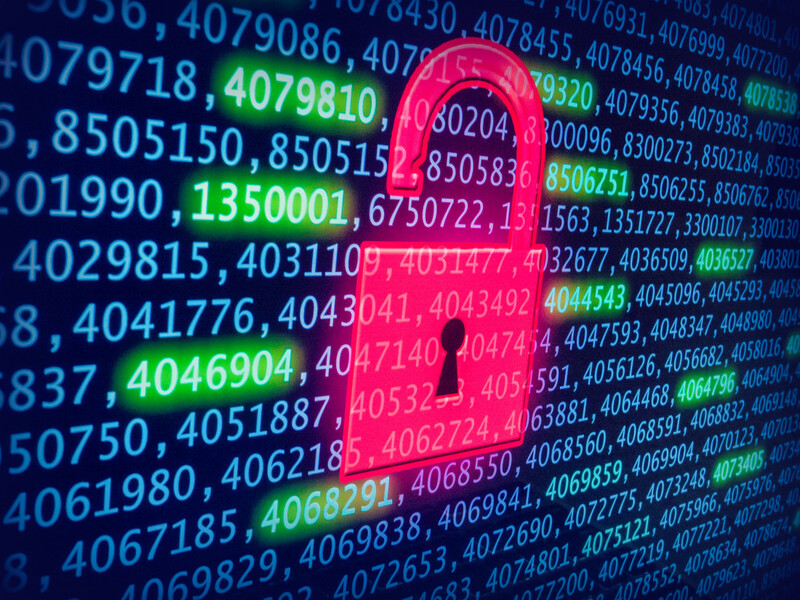 If the answer to either of these questions is yes, join us and learn about how the General Data Protection Regulation (GDPR) may impact your business when it comes into force on 25 May 2018. Failure to comply with the GDPR could result in stiff fines as high as 4 percent of your company’s overall revenue. 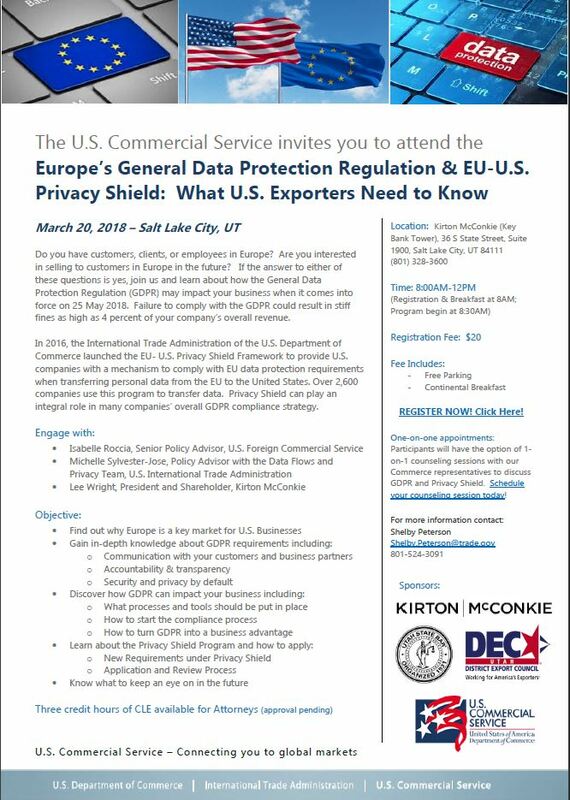 In 2016, the International Trade Administration of the U.S. Department of Commerce launched the EU- U.S. Privacy Shield Framework to provide U.S. companies with a mechanism to comply with EU data protection requirements when transferring personal data from the EU to the United States. Over 2,600 companies use this program to transfer data. Privacy Shield can play an integral role in many companies’ overall GDPR compliance strategy.